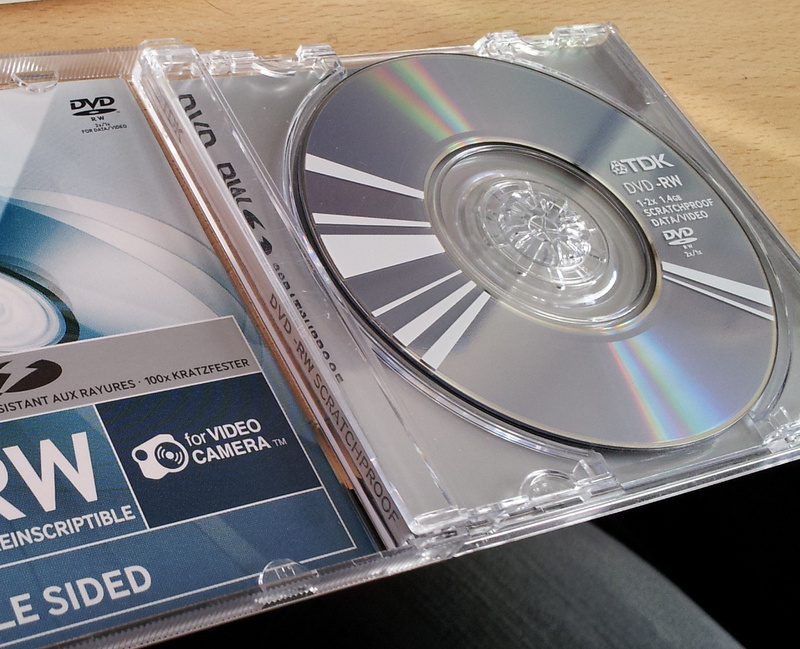 A mini DVD-RW was sent to us to recover the video footage. The disc had been used in a Sony Camcorder. The client from Niederfeulen, Luxembourg, reported that after he finalized the DVD, when it was loaded on to a Sony DVD player, he got error code C:13:00 and the disc is dirty. The disk was a TDK DVD-RW. The recovered video was saved to a regular dvd and also to mp4 files for easy playback on computers and tablets. If you need a Finalize DVD disc with C:13:00 error service, then contact our friendly company. A mini DVD-RW was sent to us to recover the video footage. The disc had been used in a Sony Camcorder. The client from Niederfeulen, Luxembourg, reported that after he finalized the DVD, when it was loaded on to a Sony DVD player, he got error code C:13:00 and the disc is dirty. The disk was a TDK DVD-RW. The recovered video was saved to a regular dvd and also to mp4 files for easy playback on computers and tablets..